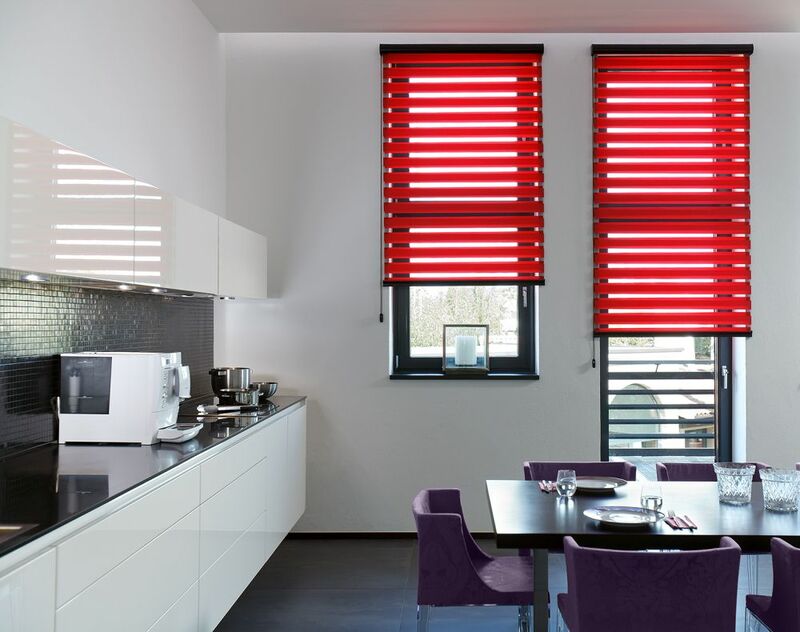 Motorised blinds are seen as products of luxury and beyond the reach of the many people. This view could have been the case in the past. With the new One Touch® motorised blind, everyone can enjoy the benefits. The One Touch® technology has undoubtedly pushed the boundaries of window blinds. With the easy-to-access Magic Wand that hangs neatly just near the blind, you can control privacy, filter daylight with minimal effort. Alternatively, you can reduce or increase privacy, regulate the entry of light using a remote control without getting up from your seat. Both the Magic Wand and the remote control are battery-operated, so, you don’t need the services of an electrician. The motorised window blind is very child-friendly, as operating cords and chains are eliminated. Its ease of use makes it perfect for offices and homes. Visit the Lytham Window Blinds store at Unit 12, Lidun Industrial Estate, Boundary Road, Lytham, FY8 5HU for a variety of motorised blinds for your home and office. Book a free home visit or ask for a free no obligation quote. For more details and enquiries, contact us.